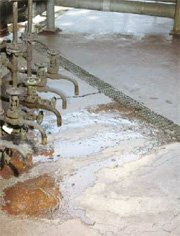 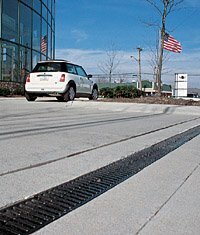 ACO Drain has been a global leader in the trench drain industry for over 30 years. 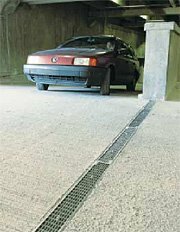 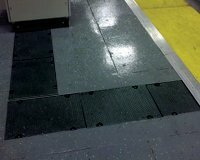 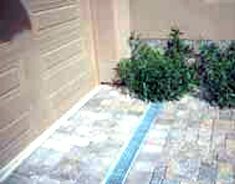 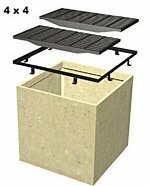 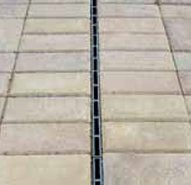 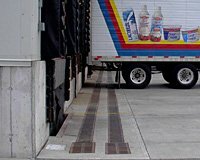 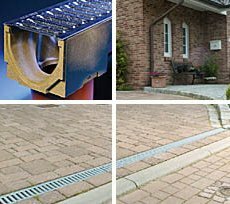 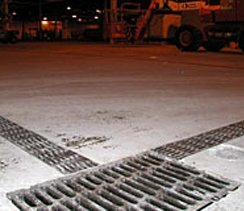 ACO Drain systems consist of manufactured modular trench channel units made from either corrosion resistant polymer concrete or fiberglass, together with grates from a variety of materials for all loading applications. 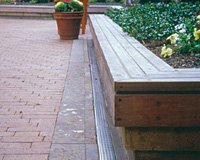 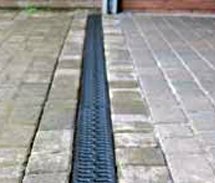 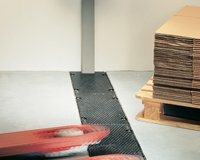 ACO Drain systems are available in 2", 4�, 8� and 12� internal widths, and are available with a up to 130 ft (40m) of built-in continuous slope. 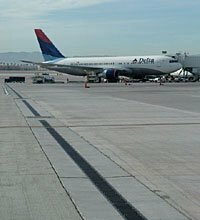 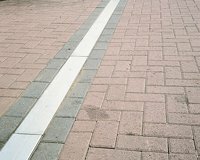 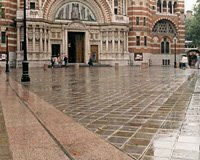 Our drainage systems offer light to heavy duty solutions for traffic ranging from pedestrians to jumbo jets.